Home / Nail Lacquer / Neutral / That’s So Suede Of You! That’s So Suede Of You! 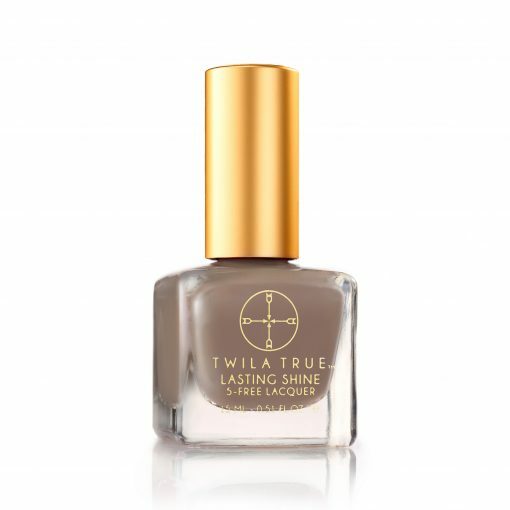 Smooth jazz, suede, and this creamy milk chocolate color all work together perfectly. Cozy up and paint your pedi: you deserve a night in.